USEA launched its Annual State of the Energy Industry Forum on January 18, 2005 at the National Press Club in Washington, DC. 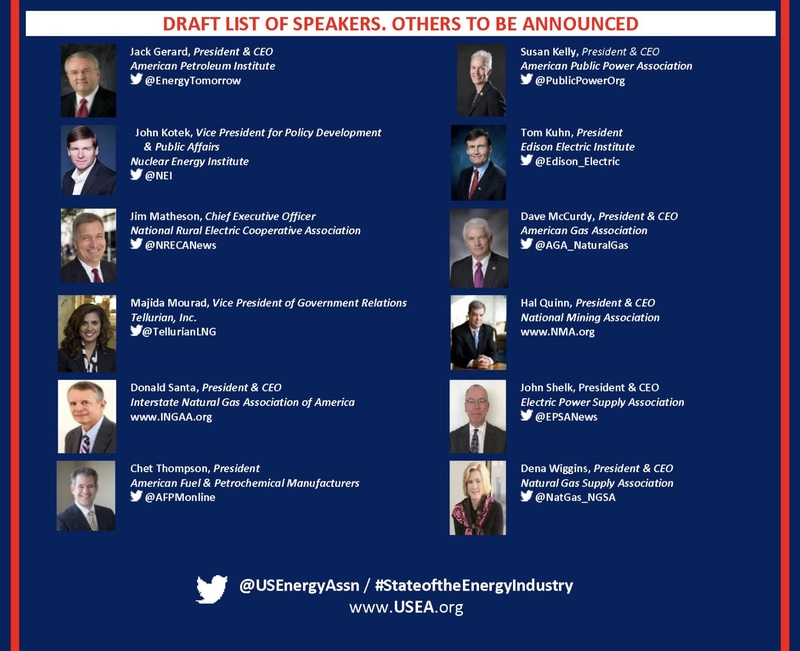 The Annual State of the Energy Industry Forum is designed to coincide with the U.S. State of the Union Address and is widely regarded as one of USEA’s premier events. 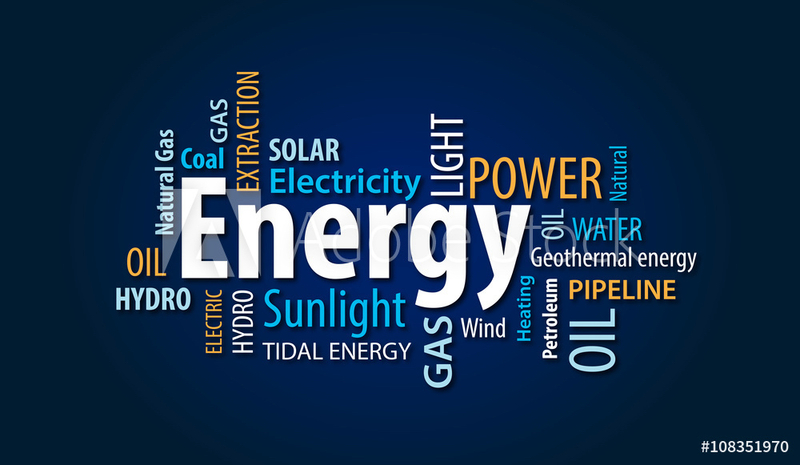 This annual forum brings together leading executives from the most influential and active energy trade associations to present their views, exchange ideas and engage in dialogue on major cross cutting issues facing the energy industry for the year. Over 200 registered participants attend the forum. Audience participation typically includes a representation of USEA members, the Washington energy policy community, NGO’s, federal, state and local government agencies. Members of the press and several foreign embassies also attend, including those from governments tied to U.S. energy interests. Wharton Club Members: Click here to Register!! !